This unique 10km course is your chance to race from the depths of a Thames tunnel to the adrenaline-filled highs of the luminate zones, until you reach the exclusive after-party beyond. The route will take you past London landmarks such as Canary Wharf, the Cutty Sark and the O2 arena. 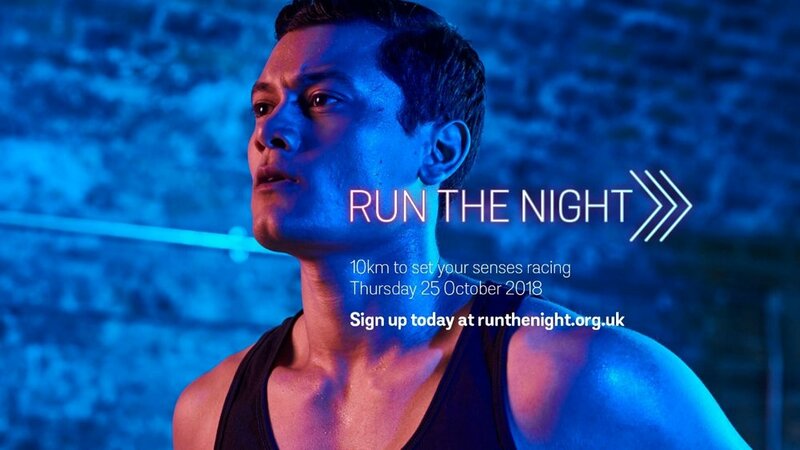 Commissioned by Crohn's & Colitis UK, Ruaidhri is creating an immersive and experiential sound art installation in the Greenwich foot tunnel for the public and participants of the Run the Night charity run. Sign up at RuntheNight.org.uk.